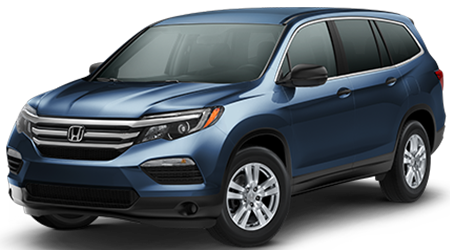 Look no further than Grainger Honda for your new 2019 Honda HR-V. 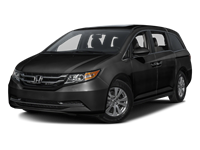 This crossover has everything you need for a stylish, yet versatile vehicle. 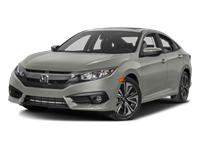 From its 60/40 split second-row magnetic seating that allows you to choose its configuration, to its available all-wheel-drive system, this ride delivers. 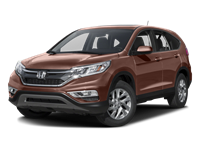 Stop wasting time looking for your next vehicle and see why everyone is heading to Grainger Honda in Savannah, GA to schedule a test drive of the new 2019 Honda HR-V. Enjoy piece-of-mind in your 2019 Honda HR-V with all the driver-assistive safety features. 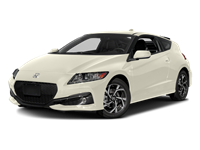 Available now for certain trims are Honda Sensing® upgrades. 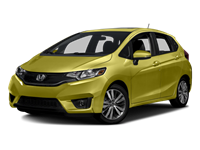 Safety systems include a Collision Mitigation Braking System™ that will help bring your HR-V to a stop in the case of an inevitable frontal impact and the Road Departure Mitigation system to bring you back into your lane if your vehicle begins to wander. 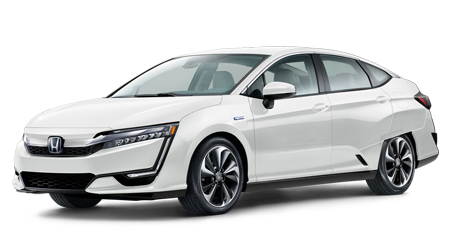 Plus, Adaptive Cruise Control that will help you maintain a set speed. 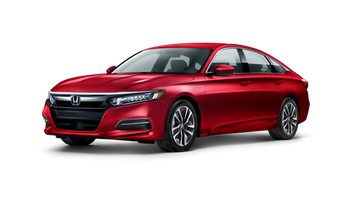 If you are interested in safety features, come to Grainger Honda near Statesboro, GA where we'll be happy to help you explore all the safety features of your next car. 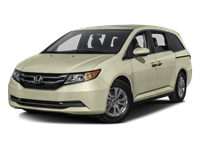 Grainger Honda wants you to be proud of your next vehicle. That’s why we only sell the best. 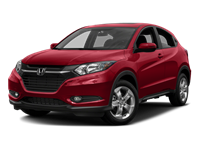 Enjoy the many luxuries of a 2019 Honda HR-V such as an available 5-inch Color LCD Screen with Bluetooth® HandsFreeLink® and streaming audio. 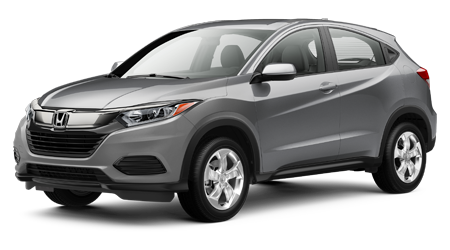 And if you're an Apple™ or Android™ user, the 2019 Honda HR-V has CarPlay™ and Android Auto™ Integration as well. 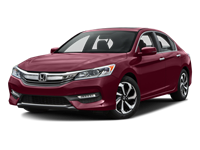 Check out Grainger Honda in Savannah, GA, and meet with one of the many friendly sales representatives to explore your vehicle options. 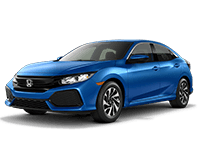 We love the new 2019 Honda HR-V and we believe you will too when you take it for your scheduled test drive.